Two hundred and nine (209) blogs to follow and two hundred and nine (209) giveaways to be had! The link below will take you to the page where the list of blog urls are located! 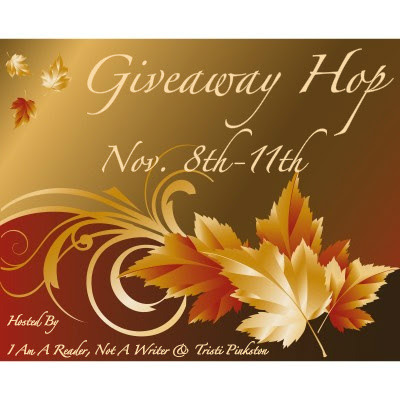 Each blog will have their own giveaway and how to enter into it. Mine is below. Name the first book I wrote and had published under my pen name, Tory Richards. Everyone who guesses correctly will receive a free download! ALL BOOKS ARE LISTED ON MY BOOKS PAGE LINK ABOVE! 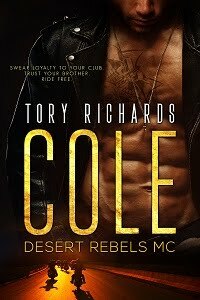 I can't find anything to tell the publication date for Wicked Desire other than 2008, so I'll go with It's All in the Jeans, pub 2/1/08, too. "It's All in the Jeans" is the first. It's All In The Jeans. I read this one, It's All In The Jeans. The book is It's All ON The Jeans. My answer is It's All In The Jeans. What a great cover for that book. I believe your first published under that name is "It's All in the Jeans". I think it was "Its all in the Jeans"
Thanks! Great giveaway. Have a great weekend. I like how you made yours more interactive. I hope that you have a good week! Its All In The Jeans! Is it, It's All in the Jeans? It's all in the Jeans!! LOL!! In real life to..the jeans you wear and what's in his..literally!!! Strike that. I think it's Cupid's Arrow.